I am really pleased to be one of the designers at PaperArtsy tonight with samples for the new Hot Picks stamps being released. I chose two sets of background stamps to work with and had great fun making these. This is a 5 x 7 card with a multi layered mixed media background using the stamps between layers of Fresco Finish paints, die-cuts and grunge paste to create depth and dimension. Just a small collage on the top so the stamps can still be seen. Another 5 x 7 card and again with several FF paint layers but not with the texture the previous one has. I also used the stamps on the mini tag and framework die-cut. 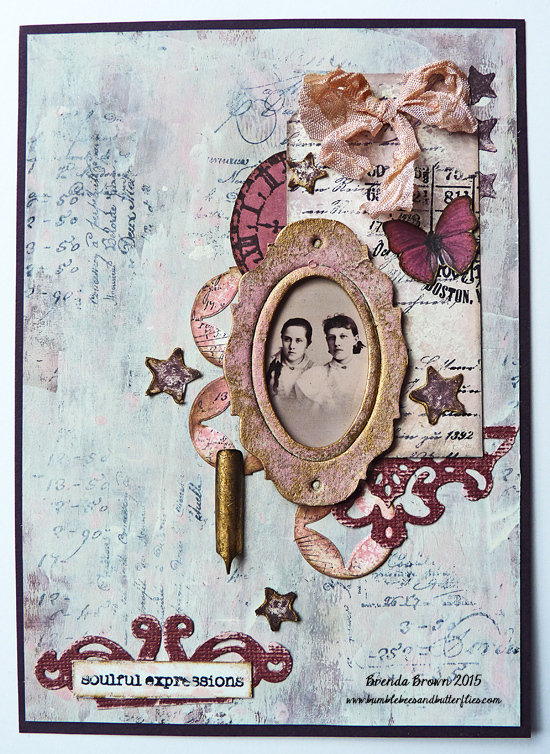 A size 8 tag with clear embossed text stamp, layers of Fresco Finish paints and then bolder stamps to provide a collage background for the added washi tape, framed photo and a couple of embellishments. Thanks Leandra for asking me to take part, I loved using the new stamps with the painty layers. I'm looking forward to seeing what other people have made as well and watching Leandra's video. So pop over to the PaperArtsy blog to see what's happening. 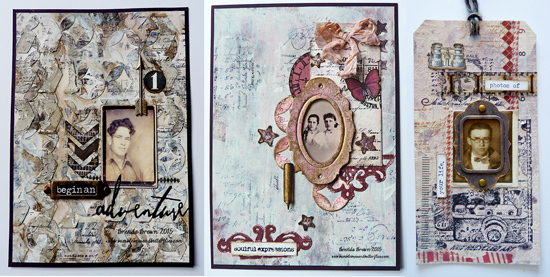 Fabulous vintage layers, Brenda - love the textural feel of these - such lovely evocative samples. Fantastic samples Brenda and great to see you over on the PA blog too! Such super stamp sets and I adore what you did with them! Super backgrounds and brilliant finishing touches! All three of these are gorgeous, just gorgeous! Congrats! Layers upon layer of vintage goodness too! Each stamp looks fantastic, Brenda! It looks like you had great fun working with the new stamps! 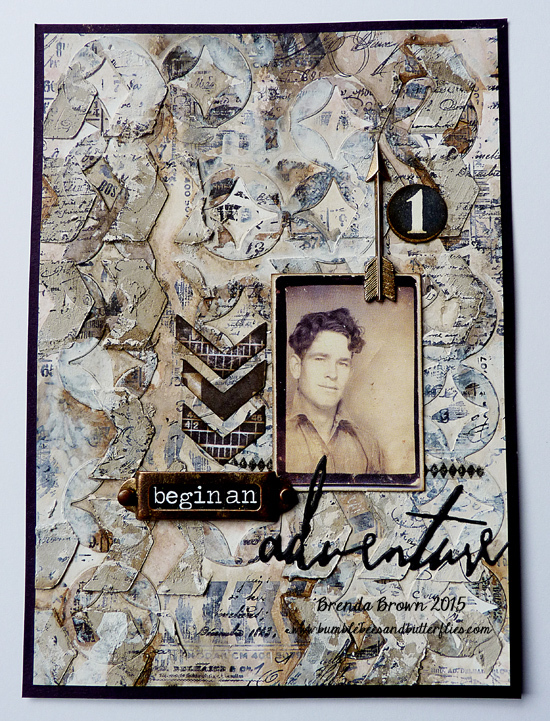 What a great collection and love all the texture and stamping goodness! Hugs! Three fabulous projects with the lovely new stamps, I've made a list! I am loving your samples for these new plates from PA. The texture you have obtained to enhance the Bg stamps are a real eye catcher for me, combining the elements with the designs is the key and you have it in spades. Fabulous creations. 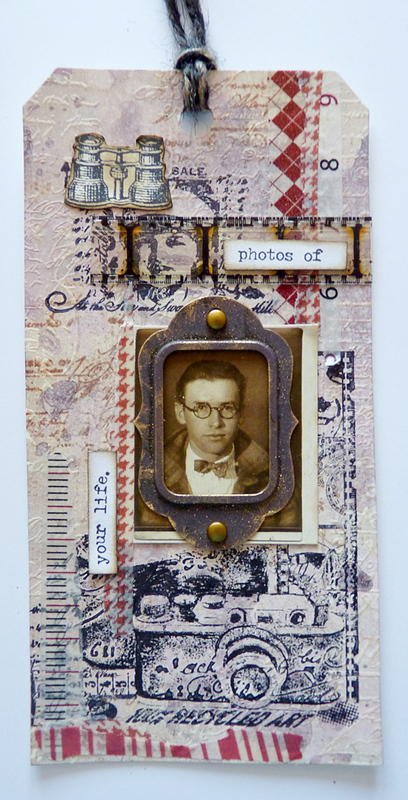 Each piece looks fabulous, super combination of stamps and texture. Think these stamps will be on my wish list. A wonderful collection. I love the stamps you worked with and also this beautiful colour palette. I've just come from the Paper Artsy blog. What great new releases! Your creations are beautiful and showcase how versatile the new designs are. These are absolutely fab Brenda . You really have showcased the new stamps superbly . Fall from Summer canvas Craft Stamper magazine for the October issue 2016 and on the front cover too. I am happy to run workshops with DecoArt products. Email on my sidebar. So proud to be invited. Visit Brenda's profile on Pinterest. Fluttering by? I hope you flitter from post to post and like what you see. Hi and welcome to my blog. This is a place to see what I have been creating and making, and if anything inspires you please use my designs to help create your own. I just ask that you do not copy mine and pass them off as yours. Enjoy. canvas board - under the sea.